Favourite Sporting Moment: Jonty Rhodes’ spectacular run out of Inzamam-ul-Haq in the 1992 Cricket World Cup which put the young South African on the map as one of the best fielders of all time. Location: Born in South Africa, schooled in England Gareth now lives half way between Sydney and Canberra (Australia) in the semi-rural Southern Highlands of New South Wales. 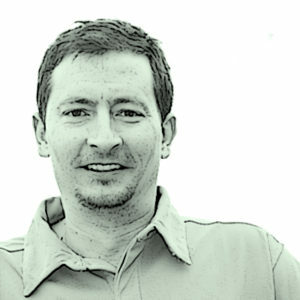 Gareth was the ‘first’ Condor Performance psychologist; having started the company back in 2005. He boasts both the highest possible qualifications in applied mental conditioning as well as a wealth of practical experience across a number of sport and performance settings. Under his guidance, Condor Performance has grown to become the largest independent performance psychology practice in Australia and the exclusive provider of the ‘user-friendly’ Metuf™ mental toughness training program. Gareth earned full registration as a psychologist as a result of successfully completing his Masters of Sport Psychology at the University of Western Sydney (2004 – 2005) and before that his BSc (Psychology) at the University of Leeds (United Kingdom) and University of Salamanca (Spain) from 1996 to 1999. 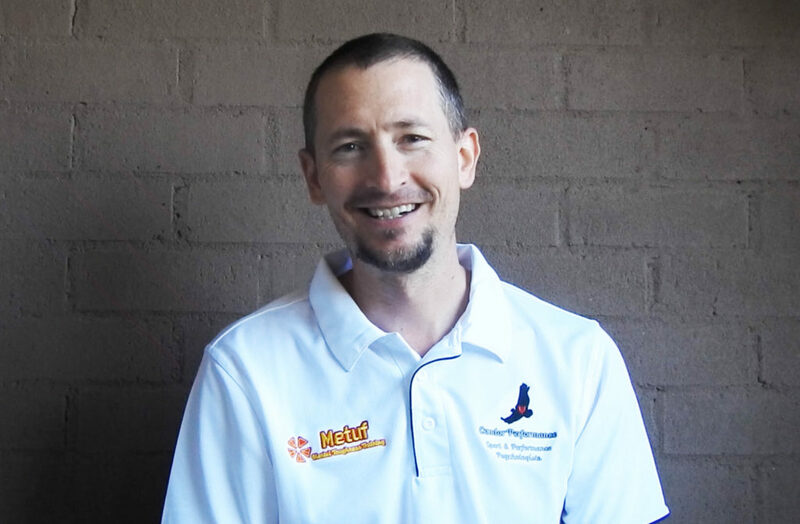 Seen in some circles as a controversial trailblazer to a new generation of performance psychologists who are looking to change the way the profession goes about their work and is perceived, Gareth is a member of the International Association for Applied Sport Psychology (AASP). He currently splits his working time between coaching his own sporting clients as well as managing and supervising the rest of the Condor Performance team to ensure they, like our clients, are always improving. Fluent in Spanish due to his time spent living in Spain and Colombia, Gareth has significant travel experience which combined with the above makes him one of the most sought after sport psychologists and mental conditioning coaches going around. Due to the fact that Gareth is basically our CEO then he has to limit the number of clients that he works with at one time. Having said that because he lives closest to The ACT (Australian Capital Territory) then he does travel to Canberra once or twice a month to see clients looking to engage with a Canberra Sports Psychologist face-to-face. For more details, please complete the Contact Us from here.